Use of closed circuit television spy cars on their own to enforce on-street parking made illegal. In a victory for drivers and shoppers, the government will make it illegal to use closed circuit television (CCTV) ‘spy cars’ alone to enforce on-street parking ending the plague of parking tickets by post, Communities Secretary Eric Pickles and Transport Secretary Patrick McLoughlin announced today (21 June 2014). 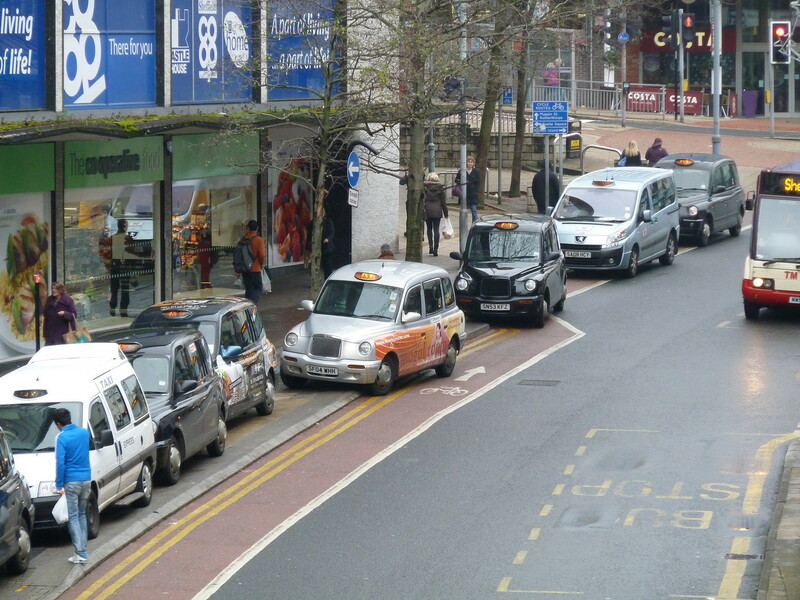 We’ve been campaigning for tougher enforcement of parking offenses for a long time. Banning the use of CCTV, discounts for appeals and freezing penalty notice fees reduces our ability to protect infrastructure designed to enable people to use a bike. Illegal parking on Castle Street cycle lane. This entry was posted in Uncategorized on June 22, 2014 by Matt.